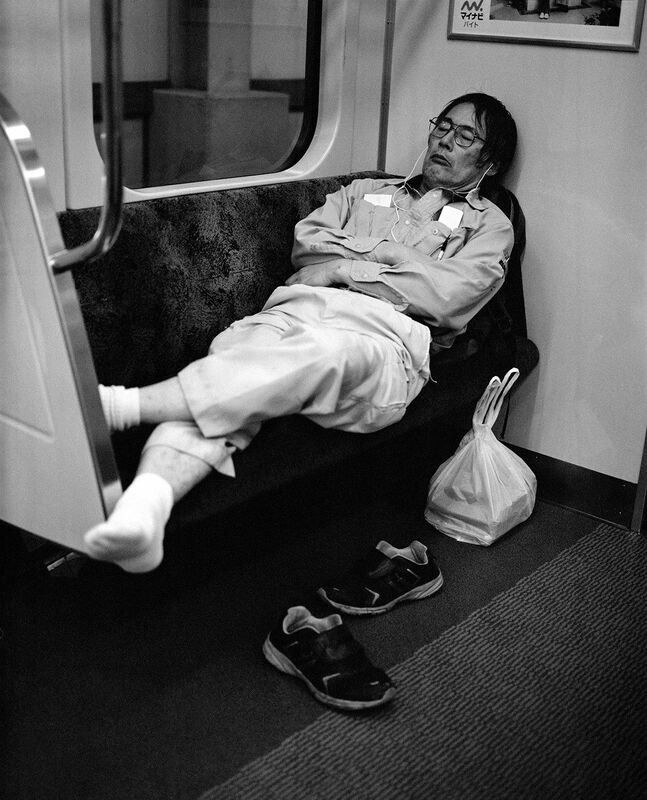 The concept of the power-nap is familiar to most people, however in Japan the practice of taking short naps during the day, specifically in public spaces, has become commonplace and, more interestingly, socially acceptable. It is known as Inemuri. The Japanese word Inemuri, which roughly translates as “being present while asleep”, is certainly not well known to Westerners but within Japanese culture it holds an important meaning beyond the literal meaning of the word. The word and practice itself really took off in Japan’s postwar economic boom. Japan’s economic miracle of the 60s, 70s and 80s saw the nation experience rapid growth and establish itself as one of the world’s major economic powers (second only to the United States). As a result, daily life was hectic. People filled their schedules with work and leisure appointments with very little time for sleep. The Japanese prided themselves on being known as the hardworking nation that never sleeps. 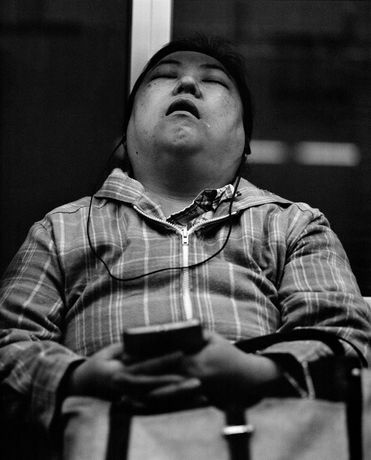 So hardworking, in fact, that the need to catch up on much-needed rest wherever one could – on buses or subways, at ones desk or at railway stations – became established and acceptable. 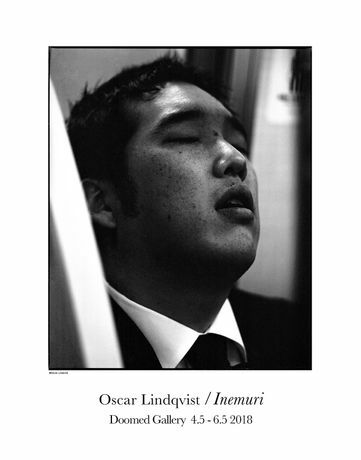 Whereas in Western culture dozing at your desk may be grounds for dismissal, in Japan being seen to need a nap during the day was an indication of working hard, showing how dedicated you were; it has even been known for workers to fake ‘inemuri’ to impress the boss!